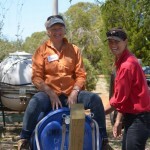 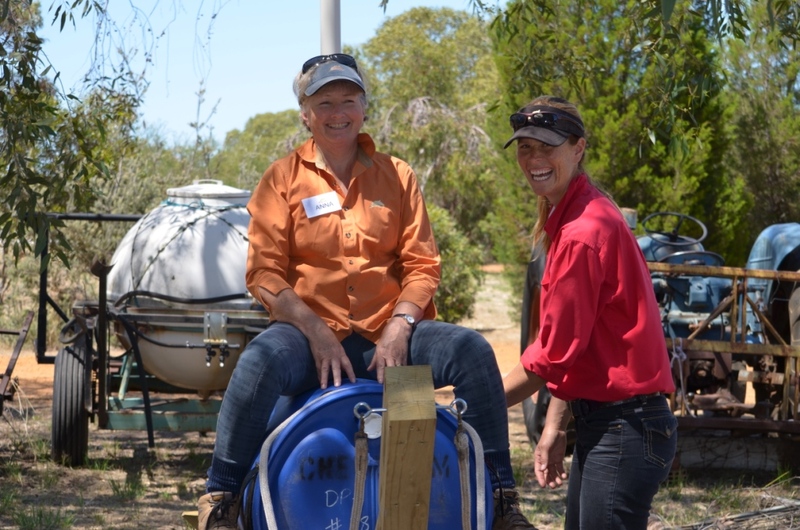 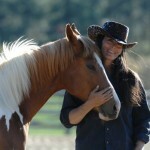 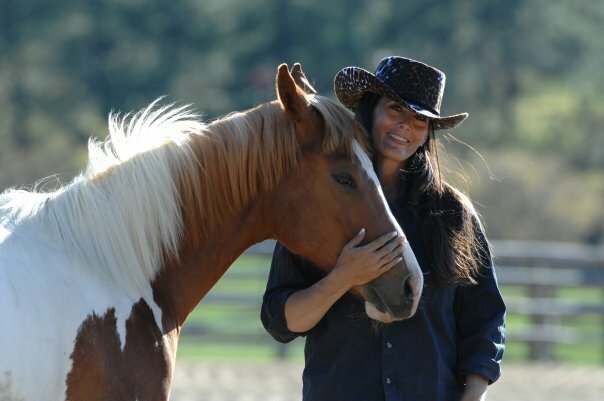 In this course Kathy will cover how to make the most of your sessions with your horse mentally, emotionally and PHYSICALLY. 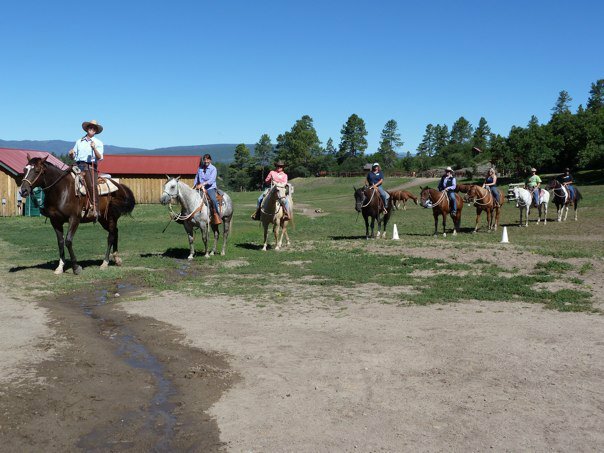 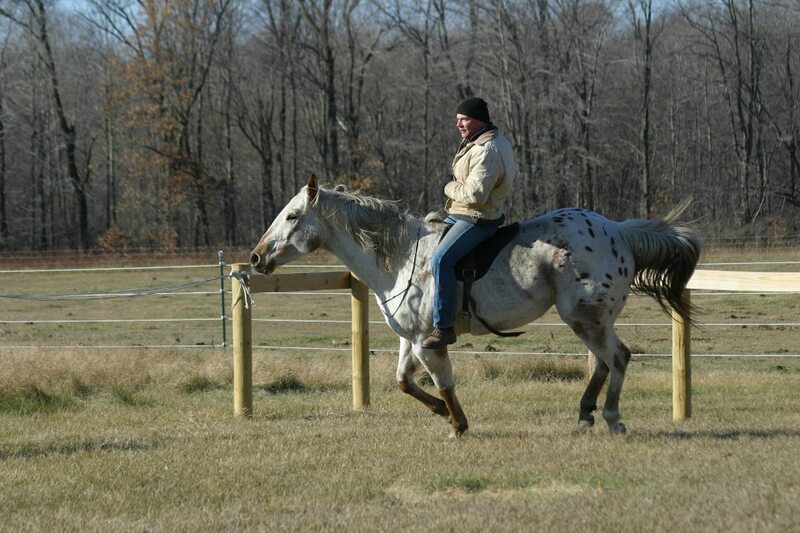 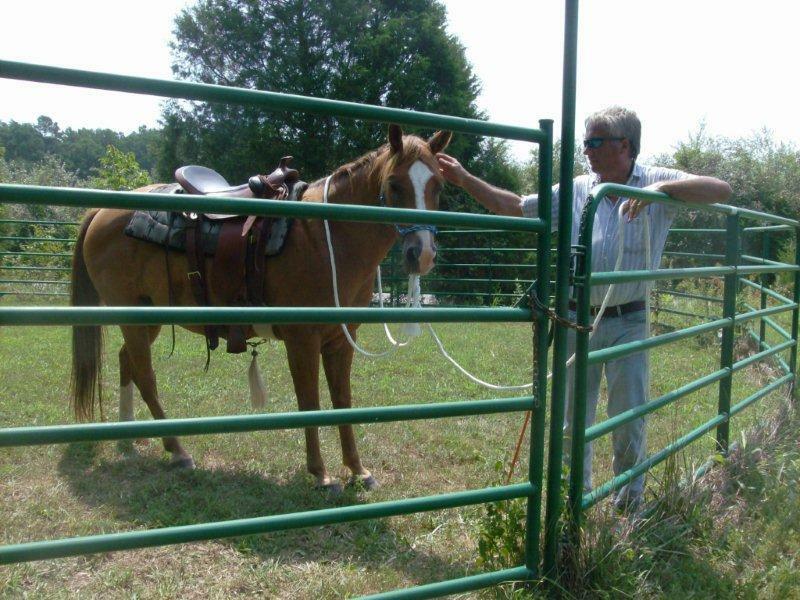 The focus will be on creating effective ground sessions that not only develop your horse and prepare for your ride but also help your horse build the muscles and positive patterns of movement that will help them stay sound, balanced and have longevity. 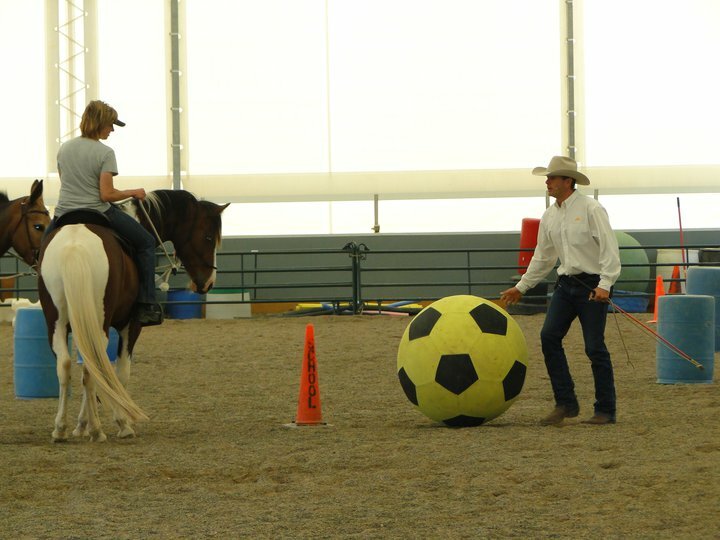 If you are interested in developing your horse’s physical body in an athletic and powerful way this course will help bridge the gap between “just” playing the seven games and creating an effective program to develop your horse M, E, and Physically. 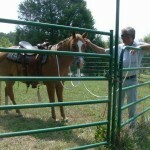 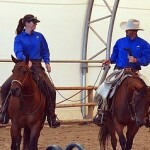 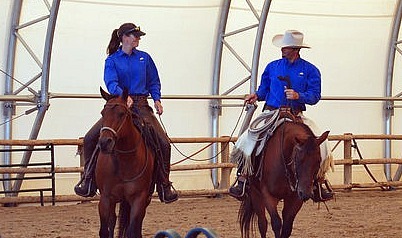 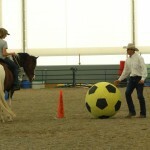 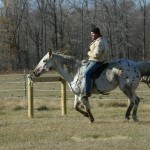 Sessions will include discussions, ground “work”, riding, group sessions and private coaching. 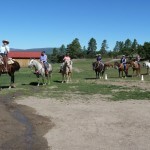 Class size will be limited to 6 participants and will include individual coaching.